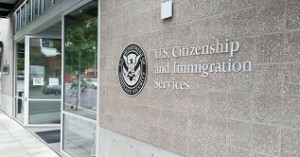 Ready or not, the time has come for all employers to use the new Form I-9. While employers were still permitted to use the prior form until January 21, 2017, the new form must now be used to verify the identity and work eligibility of all new hires. If an employer does not use the new form it could be subject to penalties ranging from $216 to $2,156 per violation. While certain parts of the Form I-9 remain unchanged, such as the lists of acceptable documents, there are six key changes of which employers should be aware. One of the biggest changes to the Form I-9 is that it now gives an employer and an employee the option to either complete the Form I-9 on the computer (i.e. smart form) or on paper, or a combination of both. If completing the smart form on the computer, one of the biggest enhancements is that an employer and employee will be able to access embedded instructions in the fields to be completed. An employee or employer can simply click on the question mark and receive instructions for that field. 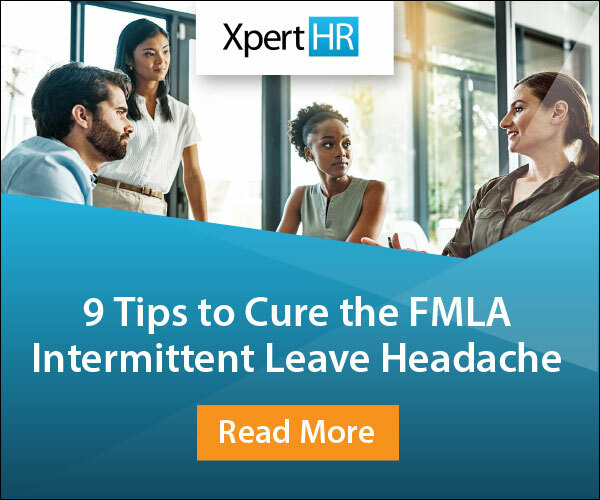 However, even with this feature, an employer must ensure that the employee has access to the full instructions to the Form I-9. Drop-downs in Section 2 in the Citizenship/Immigration Status field that directly relate to citizenship or immigration status selected by the employee in Section 1. The Form I-9 now has functionality to allow for multiple preparer or translator certifications. These certifications are supplements to the form. The form also now requires an employee who did not use a preparer or translator to affirmatively check the box, “I did not use a Preparer or Translator”. Another major enhancement to the Form I-9 is that it contains a field where employers can insert additional information. Previously, employers were left to jotting down notes in the margins. However, now there is a dedicated area on the form that employers can use. Employee termination dates and form retention dates. Another new feature of the Form I-9 is that once completed on the computer, the form will generate a QR Code (barcode) when printed. The main purpose of the QR code is for the use of US Immigration and Customs Enforcement auditors. The prior form required employees to include all other names used. Employers should be aware that now employees are only required to include other last names used. Previously, an employee was prohibited from including a PO Box as his or her address on the form. The express prohibition against PO Boxes in Section 1 has been removed from the new form’s instructions. However, the instructions explicitly prohibit employers from including a PO Box address in Section 2. These are just highlights of the changes to the new form. Employers should carefully review the new form and its expanded instructions to ensure compliance in order to avoid the increased fines for paperwork and other Immigration Reform and Control Act violations that became effective in 2016.